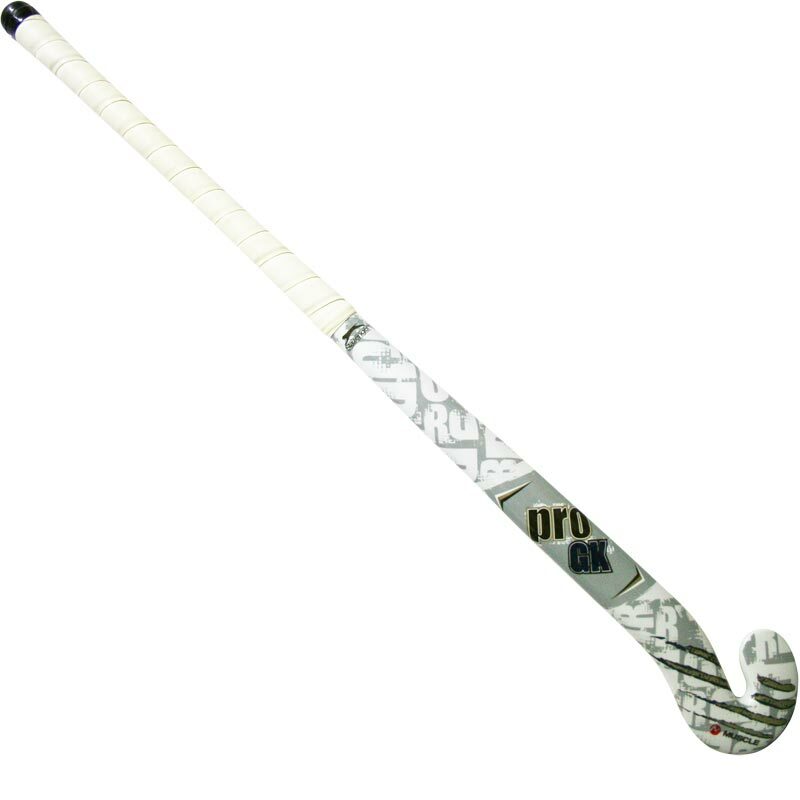 The Slazenger Pro Goalie Hockey Stick is an excellent stick for hockey keepers. 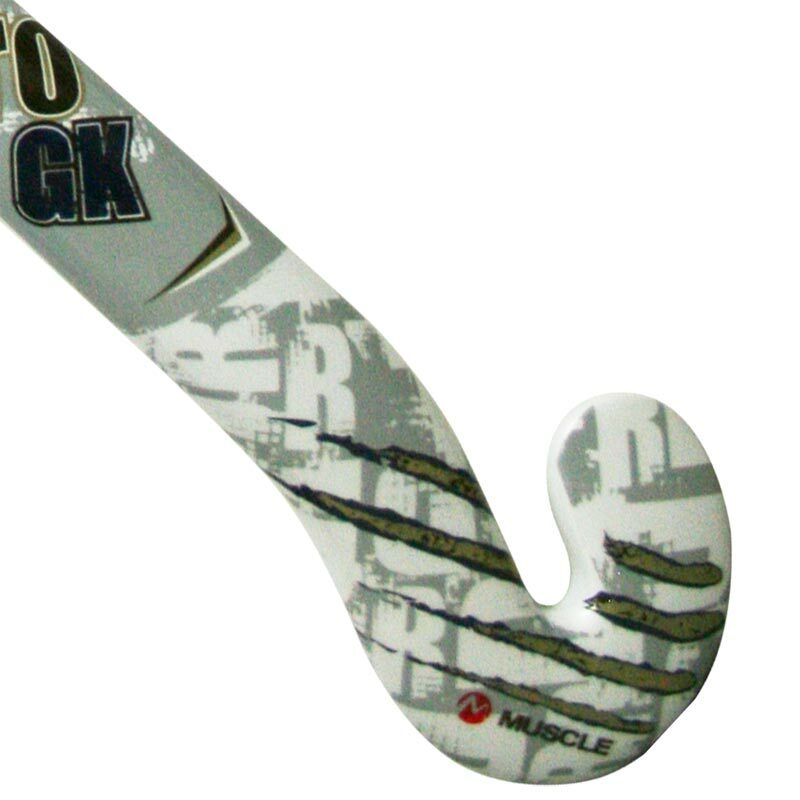 The Pro Goalie stick offers all the stopping power and control a goalie will need! The stick is designed with a stick shaft that gives maximum stopping area for goalkeepers when they go to ground at corners. The Pro goalie stick features a standard kinked head shape. It is also graphite and glassfibre reinforced. Finished with an attractive white anti shock grip.